The Lindauer Segler Club e.V., (LSC), Lake Constance, Germany, is proud to organise the 2016 ISAF Tornado Open World, Global Mixed and Youth Championships, from June 10th to 16th 2016. The traditional 125 year old sailing club, is a well known organiser of international regattas. The shores of Lake Contance share the borders of Germany, Switzerland and Austria, it’s the second largest lake in Western Europe. 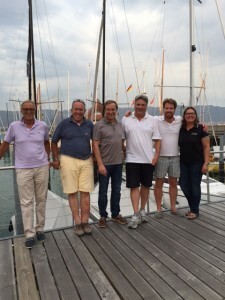 They are the organisers of one of the most famous big boat and catamaran races “Rund um”, yearly 400 to 500 boats take part and sail a long distance race covering the whole lake for over 24hrs. The Tornado Class has been a guest in the past. 2010 the brilliantly organised “German Open” with 25 boats on the island of Lindau and another Tornado Class Regatta in 2011 as well. Veit Hemmeter, President of the German National Tornado Association is a member and the treasurer of the LSC and said. Sarah, ITA-Event Manager and I had successful meeting with the board of the LSC in Lindau last Thursday. 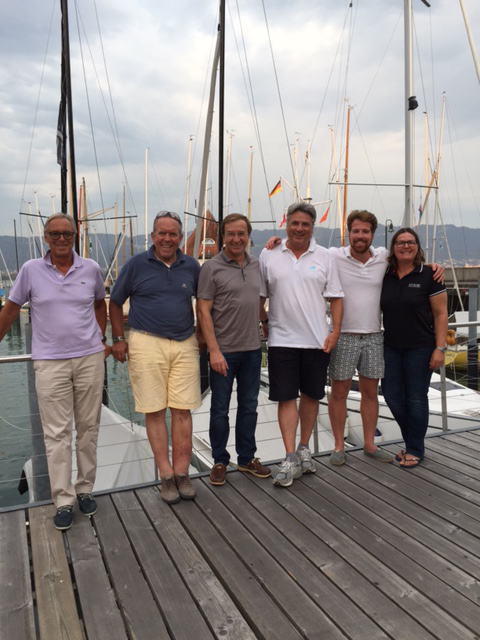 The President of the German Sailing Federation (DSV) Dr. Andreas Lochbrunner was also at the meeting. He is very happy about the decision of the ITA and he promised to support the 2016 ISAF Tornado World Championships fully. 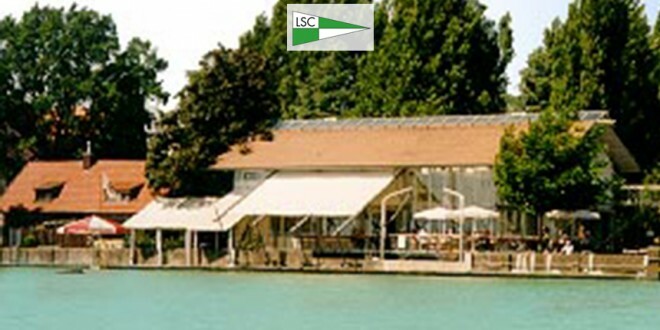 This is the 2nd World Championship in the history of the LSC in 2006 they organised the very traditional 8m worlds. Erich Hoos, Vice-President, Dr. Andreas Lochbrunner, President Deutscher Segler Verband(DSV), Jürgen Jentsch, ITA-President, Andreas Ober, President LSC, Veit Hemmeter, President German Tornado Class and Treasurer LSC, Sarah Jentsch, Head of ITA- Events. Watch for more information soon on the 2016 Tornado World Championships.